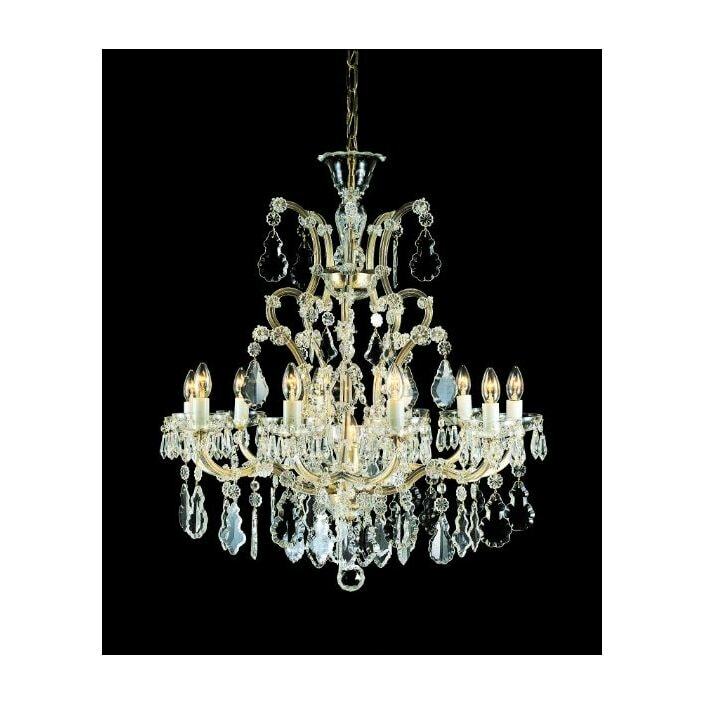 Brighten up any room in your home with this rich and opulent antique French style light. Ideal complimenting our range of French furniture or simply as a statement piece on its own. This luxury pendant light with cut glass and 19 lights will work in a variety of settings.